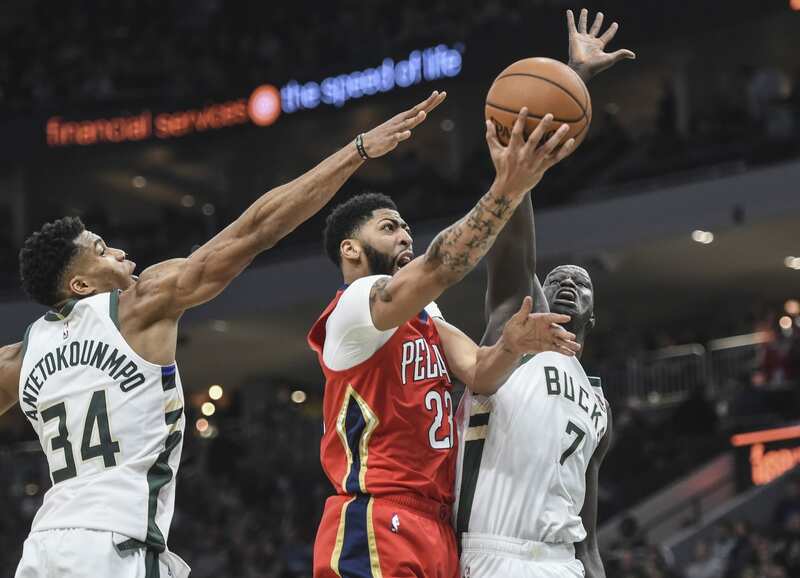 Just as the Los Angeles Lakers were receiving encouraging updates on LeBron James and Rajon Rondo, the injury bug struck again. 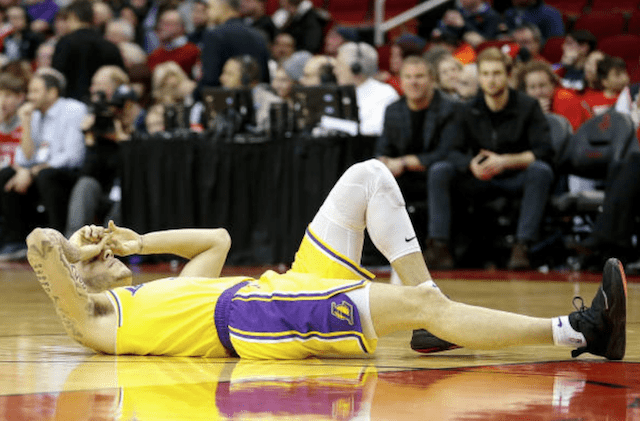 Lonzo Ball collided with James Ennis III and rolled his left ankle in the third quarter of the Jan. 19 game against the Houston Rockets. Ball had to be carried off the court by teammates and taken to a local hospital for testing because the X-ray inside Toyota Center was not functioning properly. Ball did not suffer a break but was diagnosed with a Grade 3 sprained left ankle after undergoing an MRI. Although that entails a torn ligament, surgery was not deem necessary. At the time of providing the injury update on Ball on Jan. 20, the Lakers said he would miss four to six weeks. Ball has been progressing well in his rehabilitation. He’s begun running on an underwater treadmill and is progressing toward being able to run on an Alter-G anti-gravity treadmill. When Ball suffered the injury the Lakers led the Rockets by 15 points in the third quarter. Houston mounted a run upon his exiting the game and went on for a victory in overtime. The Lakers are 3-6 in the ensuing games Ball has not appeared in. Losing their starting point guard has coincided with regression on defense. Their 119.6 defensive rating during the stretch Ball has been out ranks 29th in the league. Defense has been an area of concern for Lakers head coach Luke Walton, who called on renewed focus and commitment to that side of the floor prior to and after a loss to the Philadelphia 76ers.